Former California Gov. 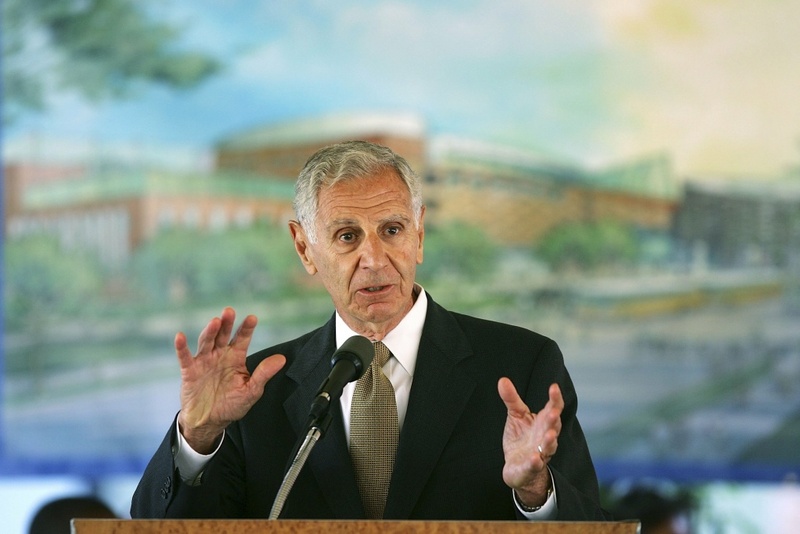 George Deukmejian speaks during a groundbreaking ceremony for the California Science Center's World of Ecology Oct. 2, 2006 in Los Angeles. Two-term California governor George Deukmejian, whose anti-spending credo earned him the nickname "The Iron Duke," died Tuesday of natural causes, a former chief of staff said. He was 89. The Republican spent three decades in California politics as an assemblyman, senator, state attorney general and governor.